From a Caldecott Honor artist comes a mouth-watering celebration of good things to eat that's perfect for warm-weather reading and combines learning to count with color concepts! 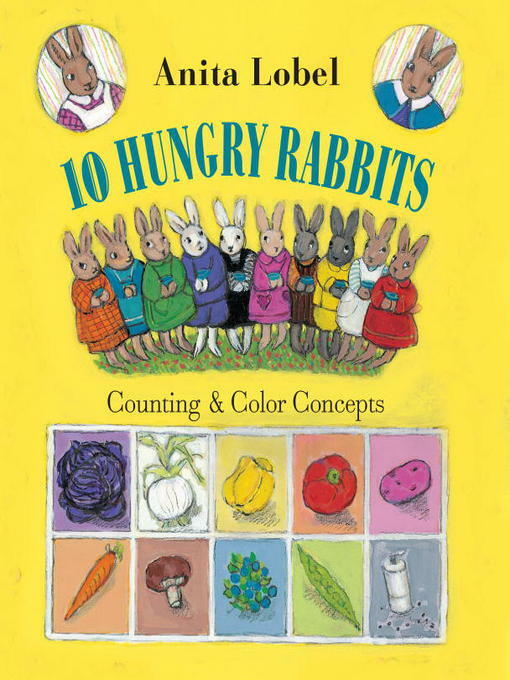 One by one, 10 very hungry rabbits find 10 very yummy vegetables for Mama Rabbit's soup pot. One big purple cabbage, two white onions, three yellow peppers, and so on through 10—garden vegetables have never looked so appetizing!